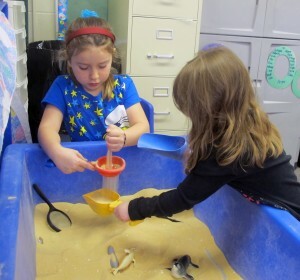 Head Start students develop fine motor skills playing at the sand table in their classroom at Eastview Elementary in Connersville. The federal budget deal awaiting President Obama’s signature may not be enough to restore Head Start programming for low-income kids whose slots were cut due to sequestration. Indiana lost about 700 Head Start slots to the 5.2 percent across-the-board spending cuts that took effect in the spring. Miller says many programs were creative with how they made the cuts, making other sacrifices so they wouldn’t have to serve fewer students. She says programs need the same flexibility if any of that funding is restored. 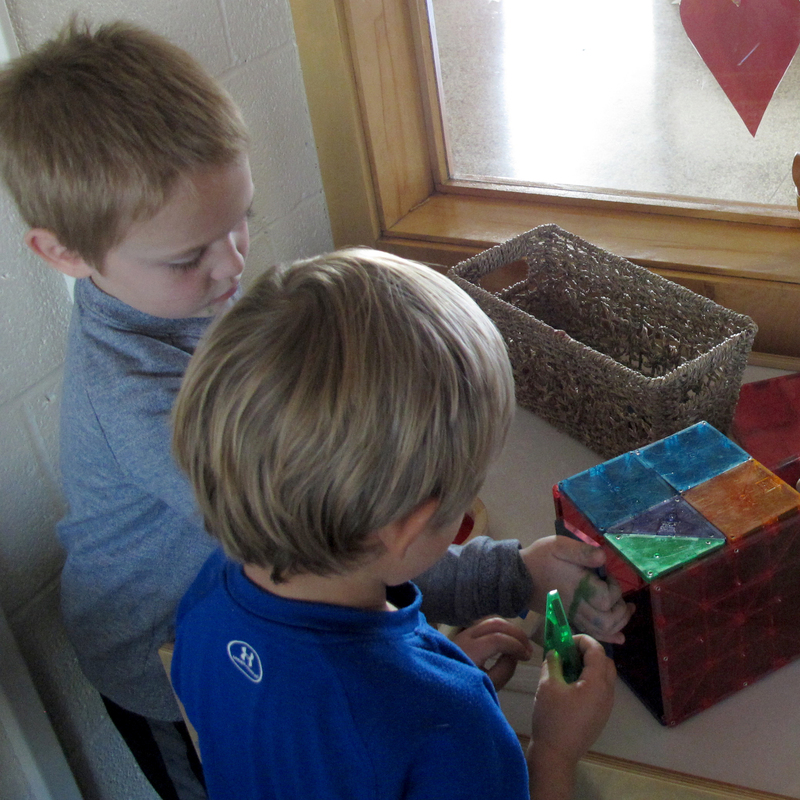 Is There A Magic Number That Can Buy Support For State-Funded Pre-K? “If we’re not told specifically how to use the dollars if they do come back to us, what’s the possibility that instead of perhaps reinstating all the slots we may have dropped, are there other ways for us to use that for quality improvement?” says Miller. Pre-K educators are often paid significantly less than teachers at nearby school corporations, and Miller says some of the restored funding could go for raises to help retain top teachers. The budget agreement only sets top-line numbers for federal spending. Congress has until Jan. 15, 2014, to agree on specific appropriations.